Black funeral doom/neofolk band Isenordal are currently offering up a full stream of their debut full-length, Shores of Mourning, via Metal Injection. 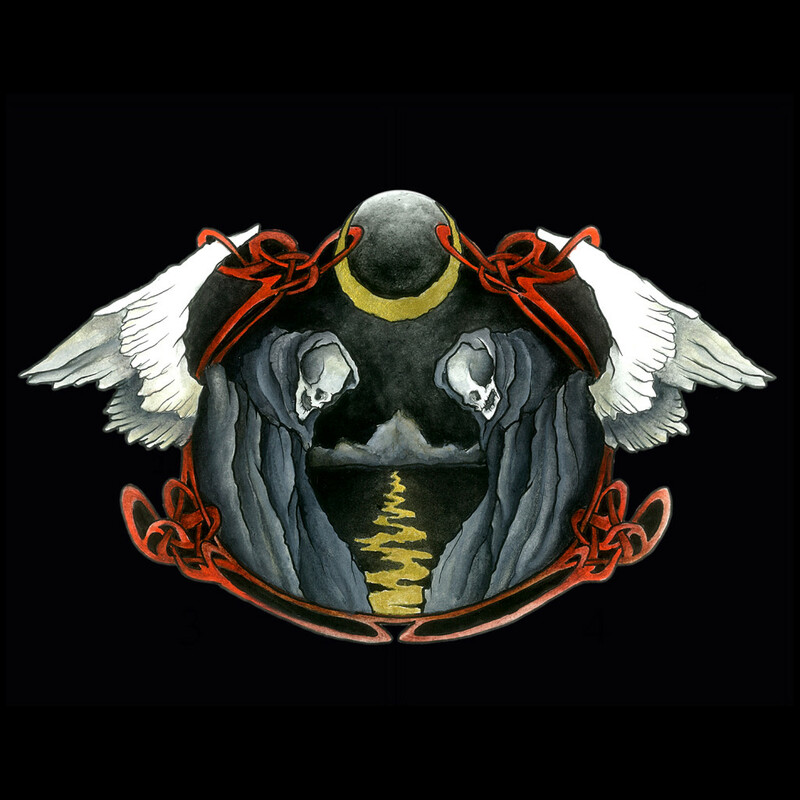 The six-track album combines Cascadian black metal influences with funeral doom, Viking metal, and neofolk, to create a dark, avant-garde release. Check it out after the break. Shores of Mourning is out now. Order it digitally here and on limited cassette through Eternal Warfare Records here.